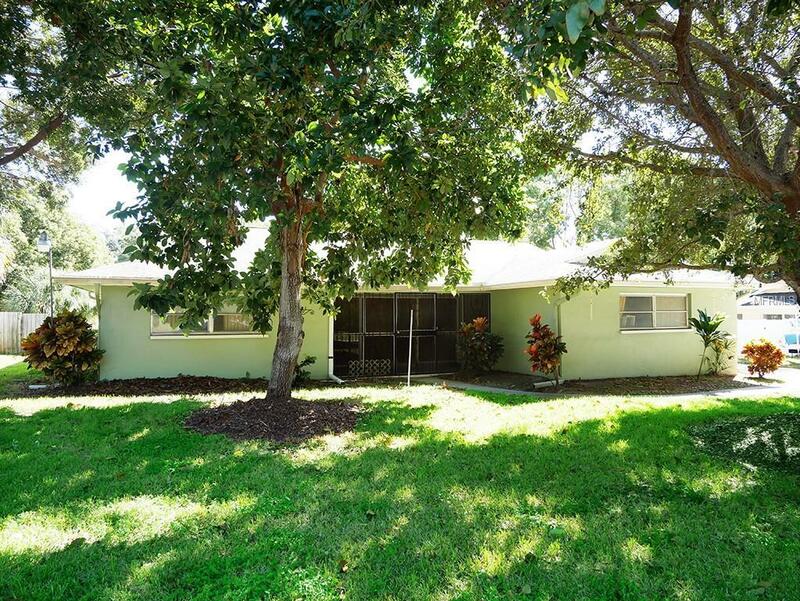 In a great school zone, this home has great potential. All original but well kept and loved. Over 1900 square feet, the foyer invites you to a formal living dining next to a sitting area and a large kitchen with lots of windows overlooking the yard. The master has a walk in closet and its own bathroom. 2 large bedrooms share another bathroom. Plenty of storage. Bonus space with the covered screened porch and room in the backyard for a pool. Extra large side parking for a boat or RV. Owner is not paying flood zone! Lovely area close to shops. Additional Lease Restrictions Check is City To Be Sure About Leasing.